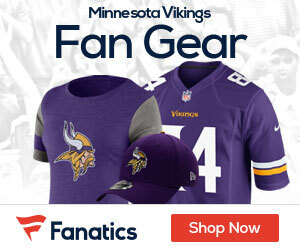 Vikings left offensive guard Nick Easton underwent surgery to repair a herniated disc in his neck on Thursday and is likely out for the season according to Adam Schefter of ESPN. Easton had been searching out second opinions on his neck injury, but it appears as if surgery was the only option. While he will likely miss all of 2018, this is not considered a career-threatening injury. Originally an undrafted free agent out of Harvard in 2016, Easton made 12 starts in 2017 before breaking his ankle and the team signed him to a second-round tender worth $2.914 million this spring. 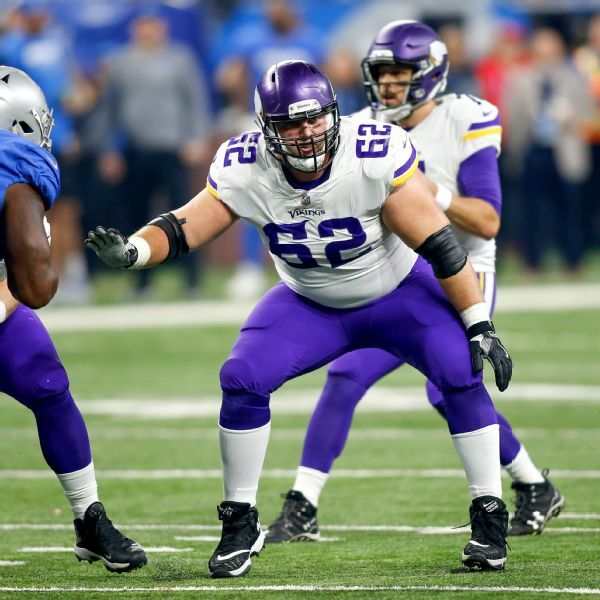 With center Pat Elflein still on the PUP list and right guard Mike Remmers sidelined by an ankle injury, Minnesota is extremely thin along the offensive line. Tom Compton should get the first crack at replacing Easton.